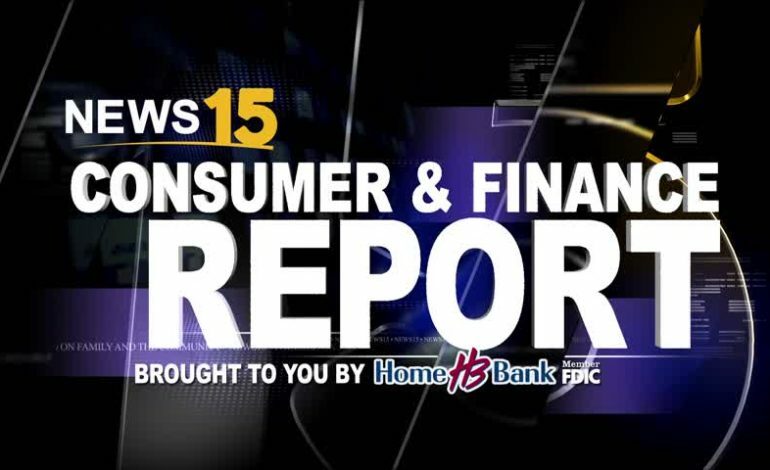 On this week’s News15 Consumer and Finance Report we talk to Jan Swift, an attorney with Swift and Rhoades Law Firm, about planning for your family at the end of your life. Louisiana is one of few states where you can actually write down your wishes on paper and it serves as a legal will. Check out the video for more insight.